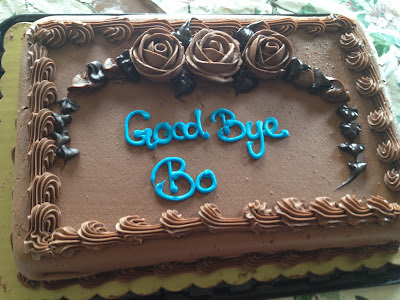 Arlington World Languages: Good-Bye to Bo! 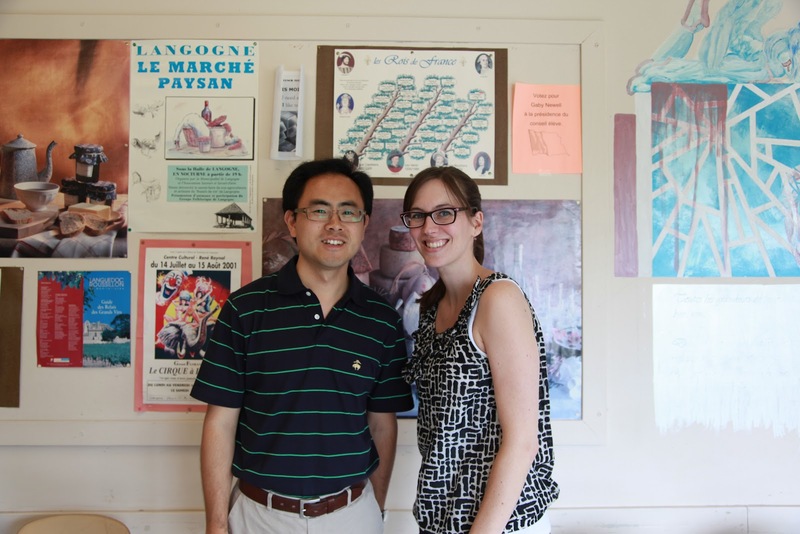 It has been such a great pleasure and an honor to have Bo Yu serve as our Mandarin exchange teacher this year! He has made a great impact in our department and on the lives of the students he taught. We will miss you Bo! !